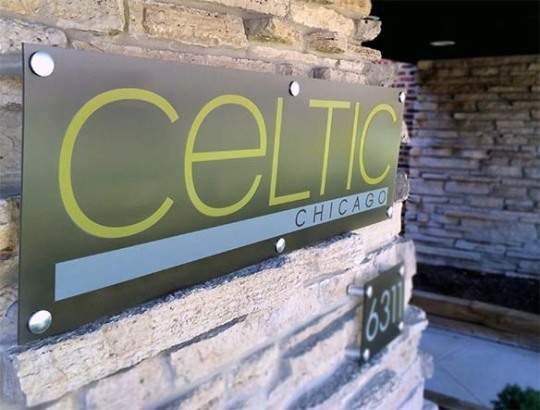 Celtic Chicago, Inc., a full-service advertising agency is looking for an Art Director to join our creative division. Ideal candidates should be able to concept, to manage creative development for campaigns and critique other’s design. He/she must be able to interface with the account directors, digital developers, clients and the agency as a whole.